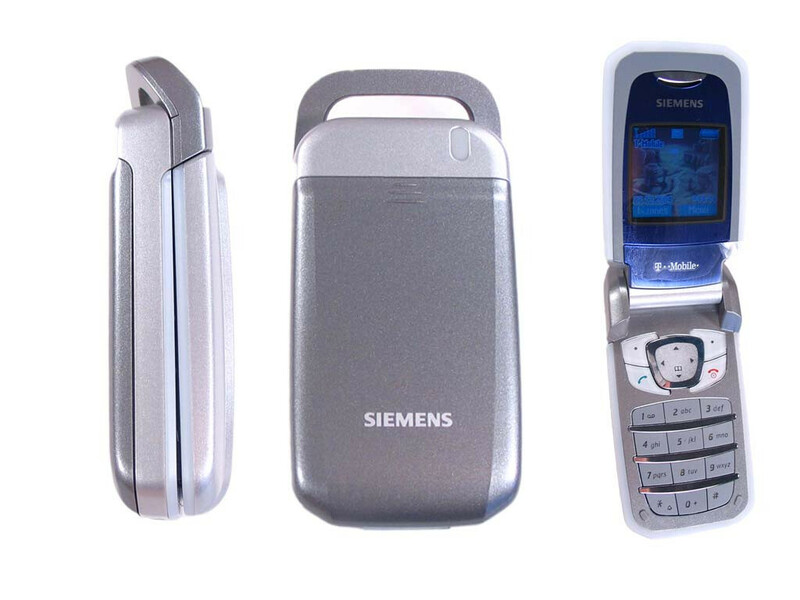 The tested CF62T is the first Siemens clamshell style phone that works in the North America. 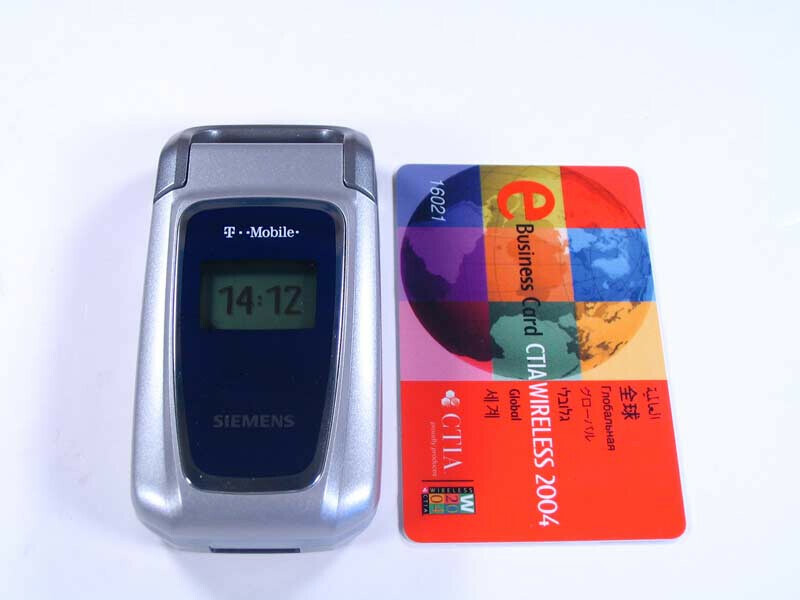 Siemens' last try was the CL50, which only supported European frequencies. I was kind of skeptical at first, but by the end of my phone trial I must say that the device offers good set of features and it offers excellent match between functionality and the audience it was indented for. 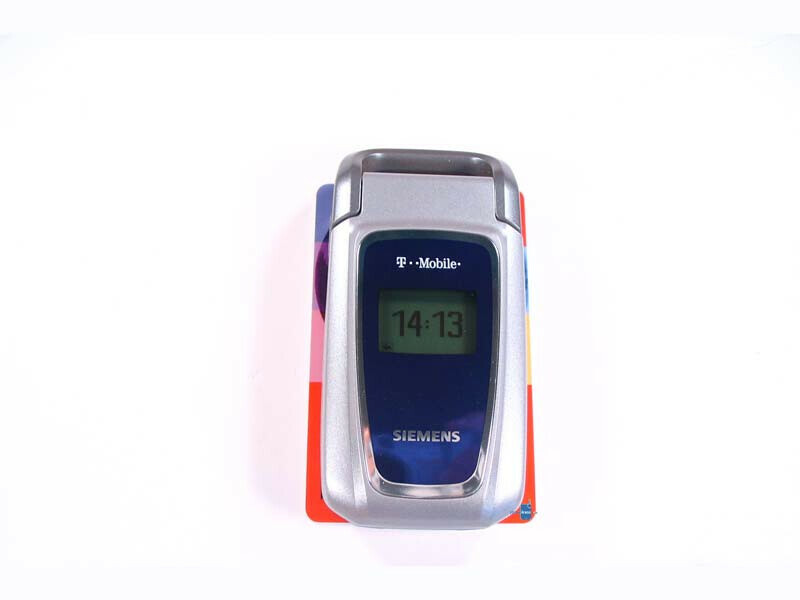 Unlike most Samsung phones which feature dazzling animations and TFT displays but lack basic functionality like speakerphones and voice dialing, Siemens has chosen a different path. CF62T has almost all features you will expect from a midrange with not so great display and slow GUI. The strap holder is the first design feature I noticed. 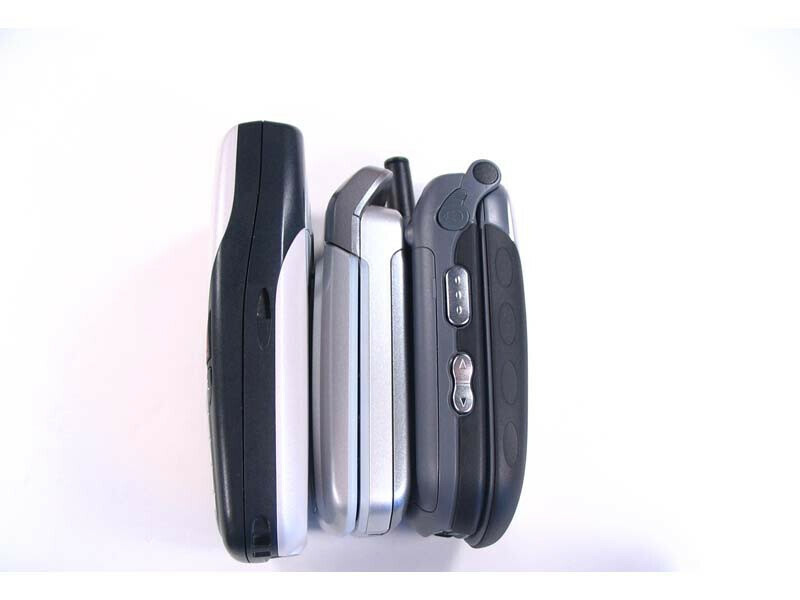 Even though it looks like Sony Ericsson designers originally came with this concept and used it in the Z200 European model, it is still a good differentiation mark and according to Siemens, the strap holder is actually the external antenna. The phone's external display is blue backlight with 98 x 64 pixels, capable of displaying one line of text. The top portion of the display is used for the signal and battery meters plus other relevant information. 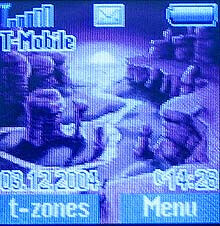 After the screensaver kick-in (several minutes after use) only the time is displayed on the screen. Since the phone lacks any external keys, the only was to activate back the external display is to open the shell. The actual dimensions of the phone are 3.2 x 1.8 x 0.9 with a weight of 3.0oz - pretty much standard for this class of device. The phone felt very comfortable when I was holding it with only slightly noticed squeaks when I tried to slide the battery cover back and forth. The open the clamshell, I had to push it to around 45 degrees after which the spring action kicked-in the clamshell opened by itself. Achieving this with one hand is very hard, so plan to have your both hands free to answer a call, since there are no external keys. 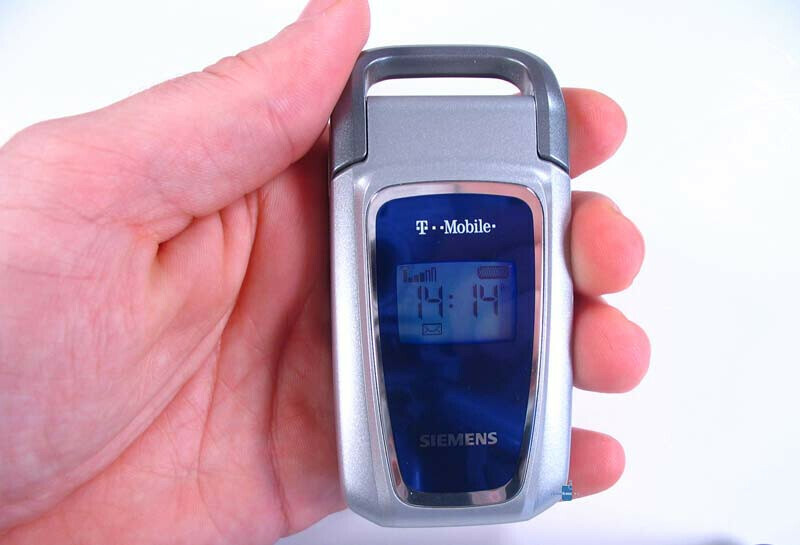 The phone can be set to answer a call with just opening the clamshell, or you if you want you can set it up so you have to press yes before you pick up. The closing of the clamshell is equally easy and the spring does the work after you close it to around 45 degrees. Opening the clamshell reveals the 4-way navigation keypad plus the functional keys around it. The main keypad's design is not that flawless. I had to different C62F phones for my review. 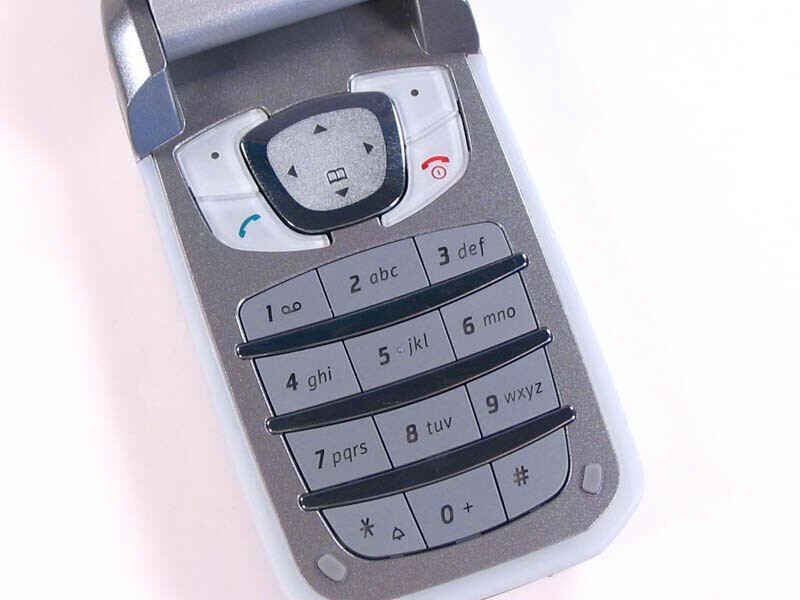 The phone's keypad was with easy to press and excellent response keys. 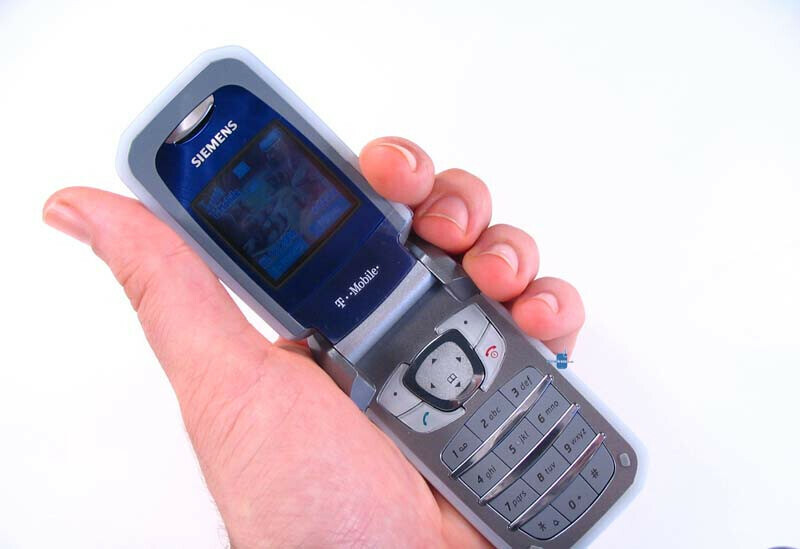 The second phone was a disaster  it was way too hard to press the keys and you had to be Ms. Clio to know if you have actually pressed one. The metal accent lines which separate the rows of keys did not help the matter. So, I can not give a verdict, since I am not sure if one of the phones was defective or what. The main display is a 130 x 130 CSTN unit with seven lines of text plus line for service related icons on the top. There is nothing to brag about it, but it does OK job is displaying information. What I liked is that you can not only adjust the contrast, but the illumination level also. What I though was worse then the rest of the phones in the same segment was the color saturation. Siemens have included an option to make the letters big, but it is not very convenient since in this mode only the menu text is bigger  not the digital dialed etc and the only one line of text is displayed. Quite interesting concept are the running lights around the edges of the phone. 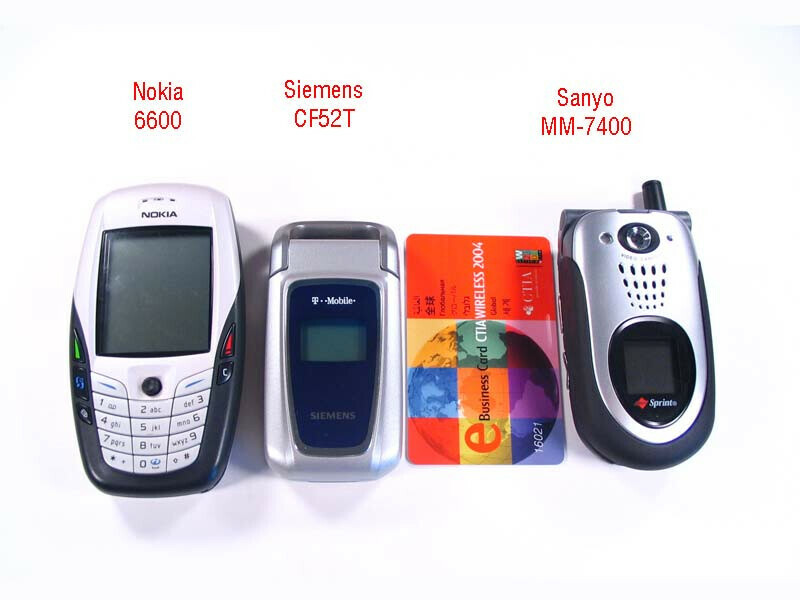 Siemens calls then Dynamic Light but the originator was Motorola which calls them Haptics. Different light patterns can be selected for different events  for example you can select speed pattern, light house, seesaw, pulse and more, or you can create your own.